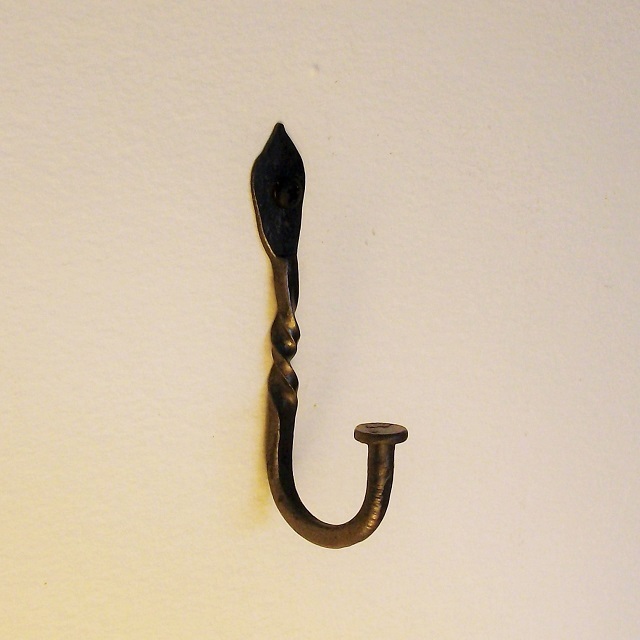 Forged Nail Hook - Carmichael Inc. 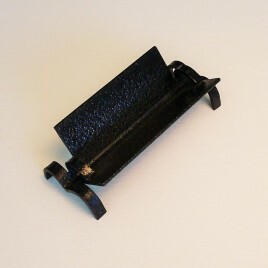 This item is offered through Carmichael from our friends at “Country Flavour”. 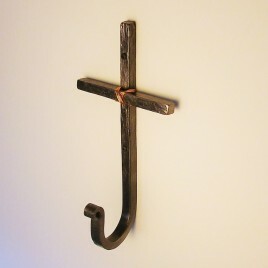 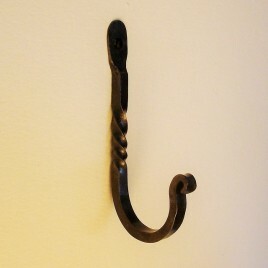 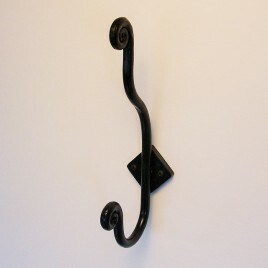 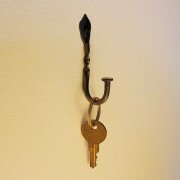 Jeff the blacksmith makes these hooks in a real coal fired forge. This hook is roughly 2-1/2 inches long (overall). 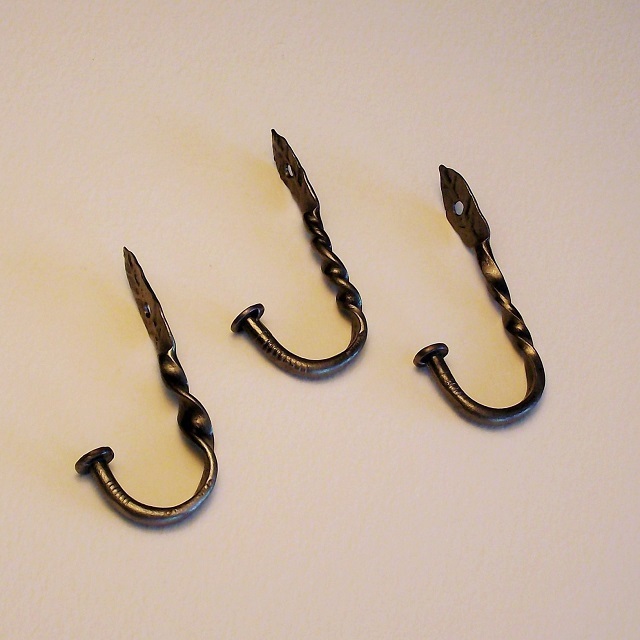 Because they are handmade – no two will be exactly the same. A black mounting screw is provided with each hook.